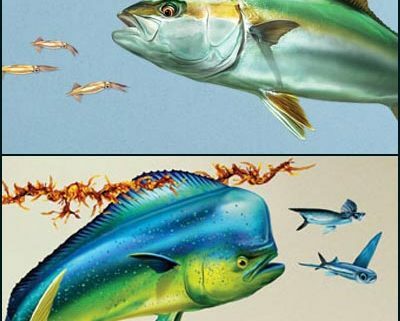 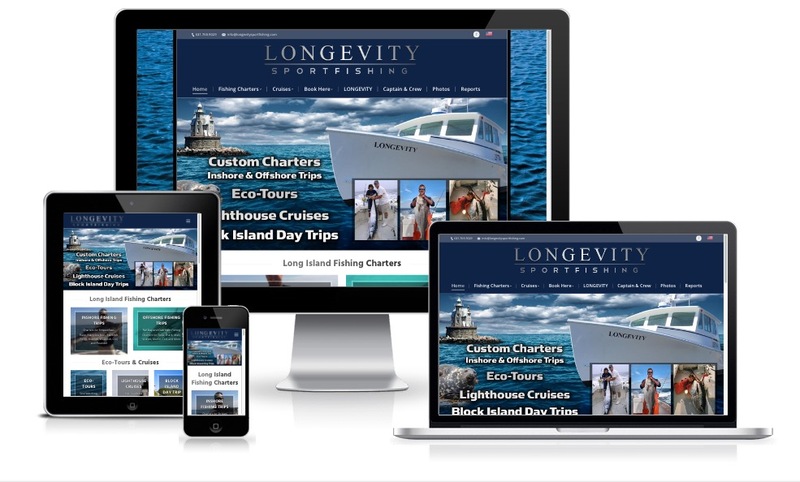 We welcome Capt Rob Spitzenberg of LONGEVITY Sportfishing in Long Island to the BoldWater family. 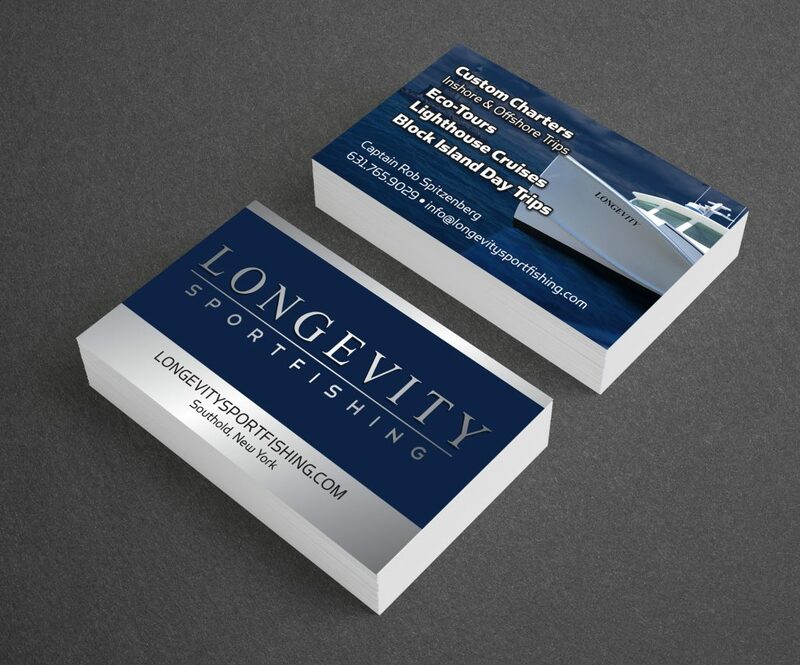 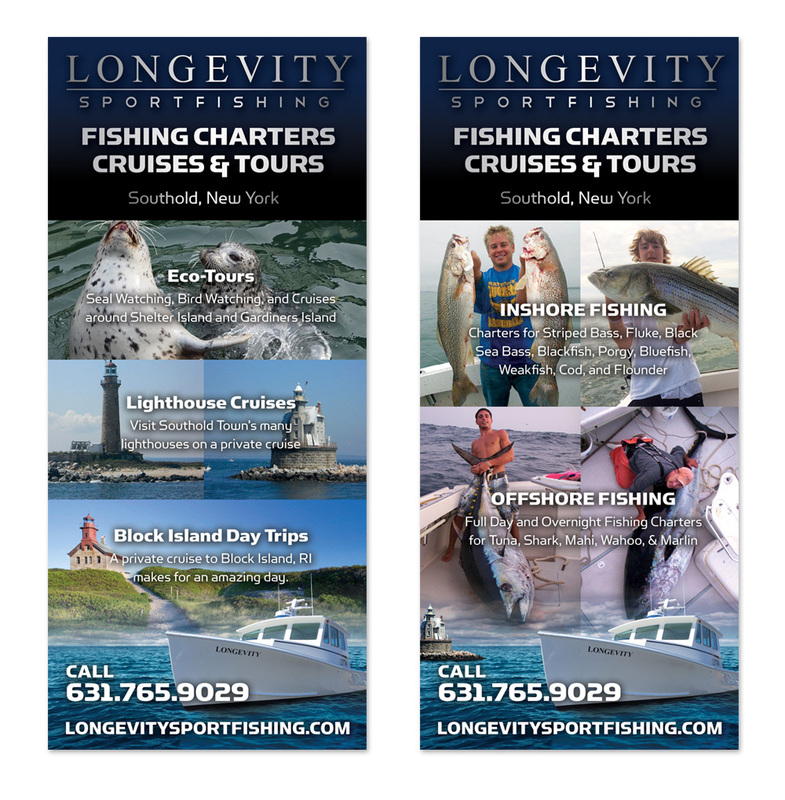 We created a logo that matches the LONGEVITY lettering, business card, rack card and mobile responsive website – all to promote the new North Fork Long Island custom fishing charter, eco tour, and lighthouse cruise services aboard the LONGEVITY. 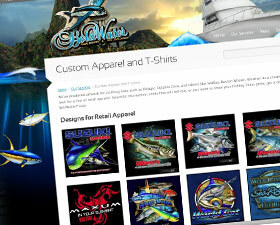 The designs are bold and functional while still fitting Capt Rob’s sensibilities of delivering quality and class without the ‘pomp’.